Mainly for those who love the Brother's Islands. Spend as long as you like at the Famous Brothers withSafaga as your near by alternative. 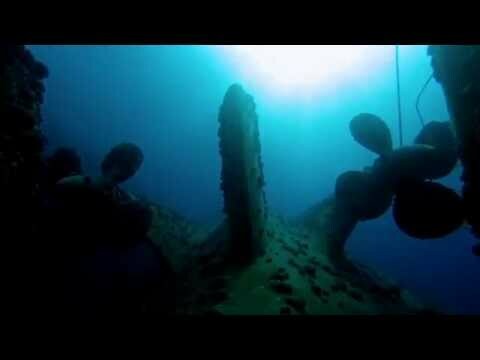 This wreck is of small historical value but makes for an interesting little dive... Especially after it caved in and made the penetrations hard as hell! Spend a short while on this wreck and then enjoy the rest of the dive in the awesome coral garden that seems to have been untouched! This natural masterpiece is home to just about everything! 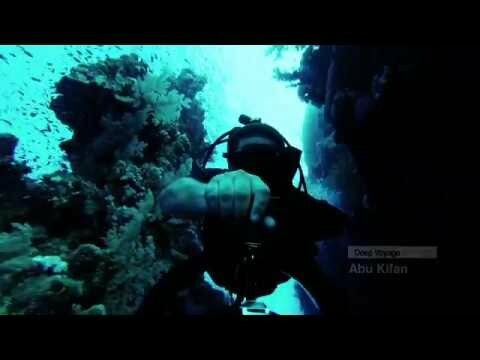 From a gigantic current swept plateau hosting soft corals and reef fish to a steep wall hosting pelagic fish with a twist of small gullies and caves… Abu Kifan is a treat to for everyone! 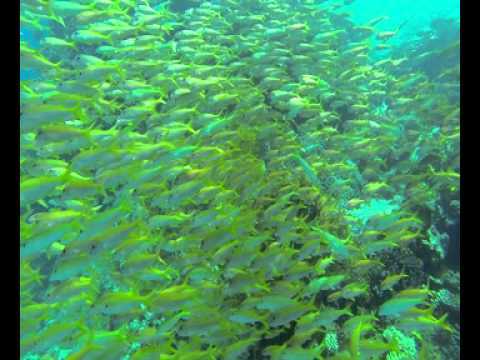 Panorama Reef is one of the Red Sea's jewels! Be sure to dive on this site as many times as possible on each visit since the surprises simply never stop. Steep walls, coral covered plateaus and an unimaginable variety of marine life await to please all visitors.